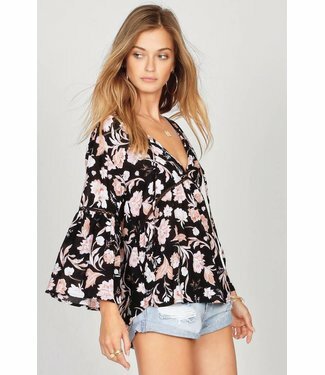 Make your way to the tropical islands in the Surf Candy One ..
Lace up in the fashionable Romi Top! 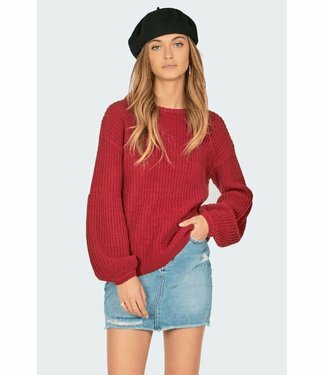 This no-fuss, pullover .. 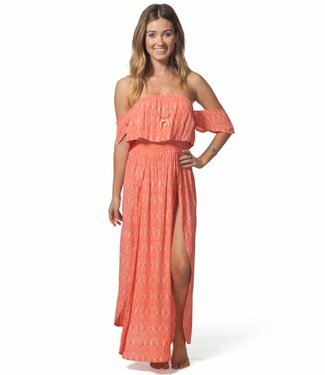 Inspired by the sea, the Saltwater maxi dress is coral, flow..
Elevate your essential solid bikini top with a high neckline..
Diagonal stripes are cut with a side of edge in the Color Sp.. The Sandy will be your no fuss, beach-chic classic bottom th.. 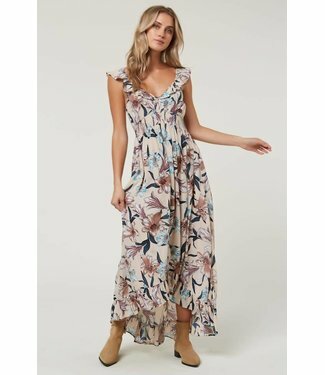 The Oneill Cleo Dress from Oneill Clothing is an elegant, wo.. The Nicely Put Woven is a printed woven top with trim inset. Stay warm and comfy in the Amuse Society Rodas Sweater from .. The Ridin' High Cosmo is anything but your basic bikini bott..